Delicious labongo latika. You made it very perfectly. Hope you enjoyed it. 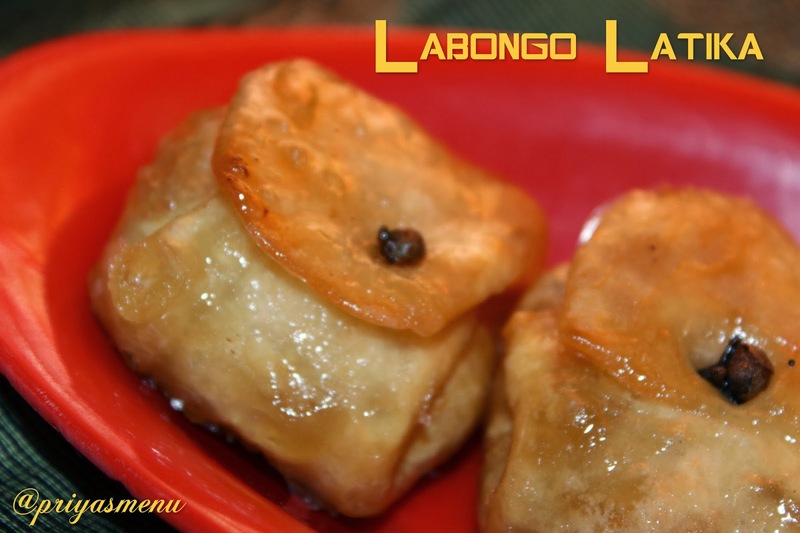 very very tempting and delicious labong latika :) perfectly made !! perfectly made, looks very delicious..
perfectly cooked n nice pictures...yummy sweet.